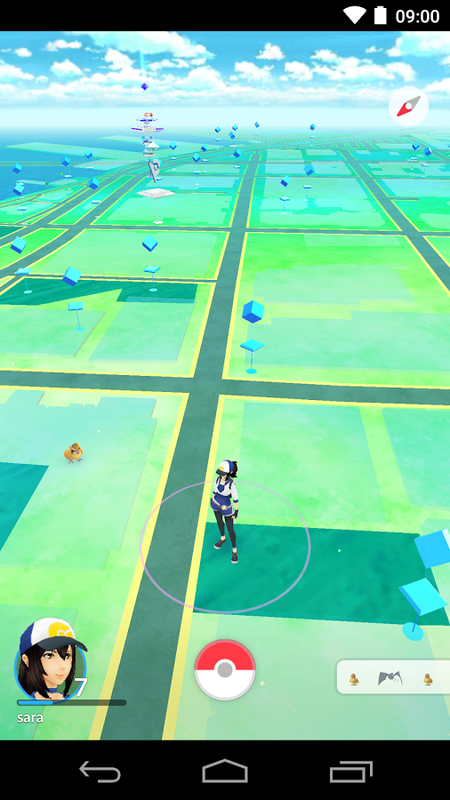 Pokémon GO 0.29.2 is one of the most wonderful games you ever seen. 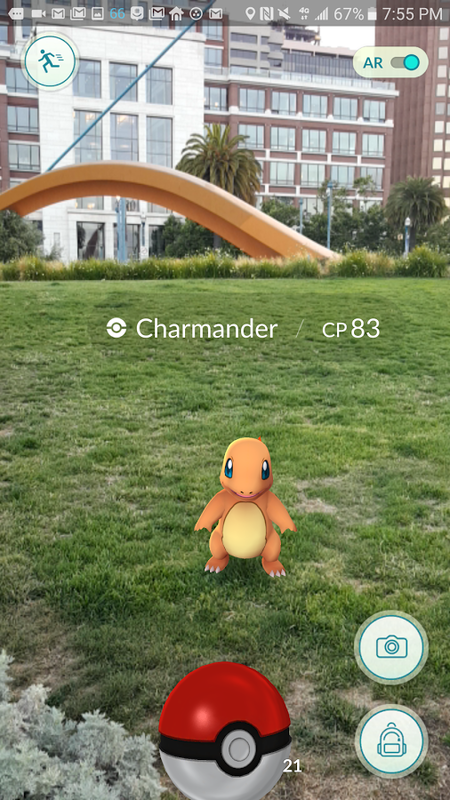 Pokémon GO will transform your real world into a Pokémon Go world. Pokémon Go become one of the famous games that we hear about every day on social media or any place over the Internet. Because of some countries can’t download Pokémon GO from Official Google Play market, I will help you here to download the APK File directly from here on Yes Android. Pokémon GO goes to Germany officially and now works with Android Nougat, so if you can’t get it or play it in your country you may need to try the APK File. 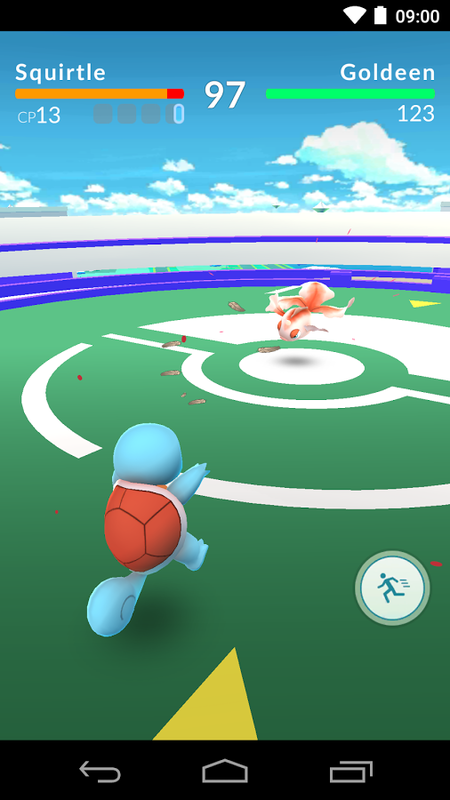 Enjoy With Pokémon GO 0.29.2 . – Working on devices running Android Nougat. – Also now working on devices with x86 Intel processors, like the ZenFone family. Size: 58.06 MB (60,876,068 bytes). Android Version: Min: Android 4.4 (Kitkat, API 19) Target: Android 6.0 (Marshmallow, API 23. – Not compatible with Android devices that use Intel Atom processors. – Application may not run on certain devices even if they have compatible OS versions installed. 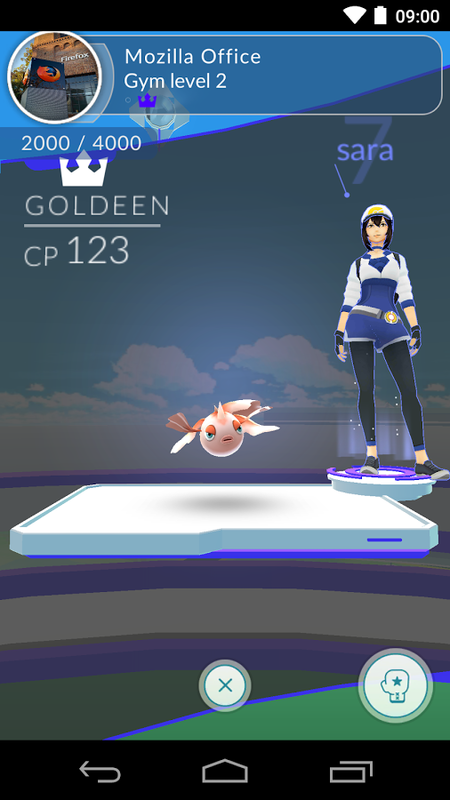 – Trainers do not have to enter their username and password repeatedly after a force log out. – Added stability to Pokémon Trainer Club account log-in process. – Resolved issues causing crashes. – Fixed Google account scope. There are malware APKs floating around but never on Yes Android. This APK’s MD5 checksum is 1a9b0b4418eb6ec8de07940b92c2f4d1, which is the same as the one downloaded from the Play Store, so rest assured that it has not been modified in any way. Be careful downloading from other untrusted sites that may not have the security features of Yes Android.